A decade ago Mark Figearo’s health was in such a perilous state that his doctors feared the worst. With a family history of heart problems the California businessman knew he had to take drastic action to reverse the inevitable decline in his health. Now aged 68, Mark works out five days a week and is a keen obstacle course racer. 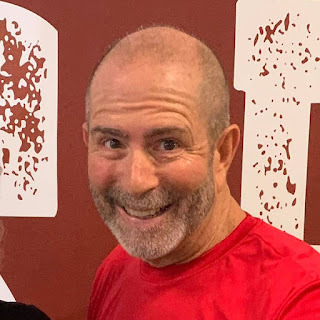 In this interview with LLAMA’s Peter Bowes, Mark explains his daily regime and shares the secrets behind his journey to optimum fitness and mental clarity. This is the second in our series of interviews at Results Fitness, in Newhall, California, featuring older athletes enjoying the best health of their lives.